Personal Injury and Disability Claims – Chafin Law Firm, P.C. 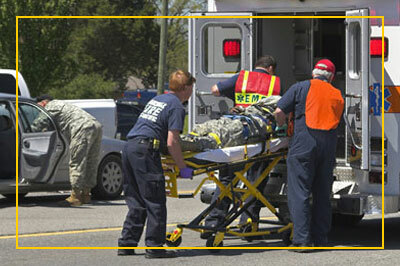 We understand the hardships involved in a traumatic event such as a car accident or a negligent medical procedure. We can handle all the complex details involving the insurance companies, the medical providers, and the court systems to alleviate some of the burdens faced by the injured person and/or their family. We ask that you put our years of experience to work for you to assure that you will receive all the compensation to which you are entitled.